The CFL announced Thursday night it's awarding the 2020 Grey Cup to the Saskatchewan Roughriders and the 2021 contest to the Hamilton Tiger-Cats. This year's Grey Cup will be held at Calgary's McMahon Stadium on Nov. 24. He won three Grey Cups as a player, another as a head coach and two as an executive with the Toronto Argonauts, but it's the 1996 CFL championship that will forever resonate with Mike (Pinball) Clemons. The Snow Bowl at Ivor Wynne Stadium has become a part of Grey Cup folklore, on par with such legendary contests as the 1950 Mud Bowl, '60 Fog Bowl and '77 Ice Bowl. "That's one of the most dynamic games I've ever been involved with," said the amiable Clemons, the former Argos star running back/receiver. "And probably the best Grey Cup I've ever played in." Twenty-five years after that dramatic evening in Hamilton, the city finally will get another chance to play host to the CFL's championship game. 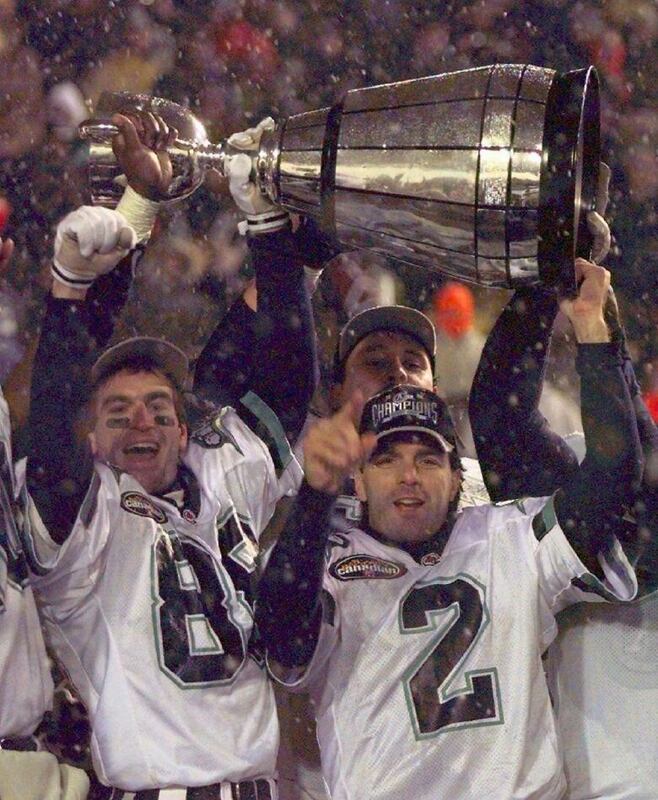 On Thursday night, the CFL awarded the 2021 Grey Cup to Hamilton, the city's first since 1996 when Toronto defeated the Edmonton Eskimos 43-37. The league also granted the 2020 contest to Regina, which last hosted the Grey Cup in 2013 when the hometown Saskatchewan Roughriders dispatched the Hamilton Tiger-Cats 45-28 for their last CFL championship. Regina, Hamilton and Montreal had all bid for the 2020 Grey Cup. This year's game will be held at Calgary's McMahon Stadium on Nov. 24. Thursday's announcement means a Western Canadian city will host the Grey Cup for three straight years after Edmonton staged last year's game. The Riders enter the 2019 season as the last CFL team to capture a league title on home soil, a feat the Calgary Stampeders will look to achieve this year. 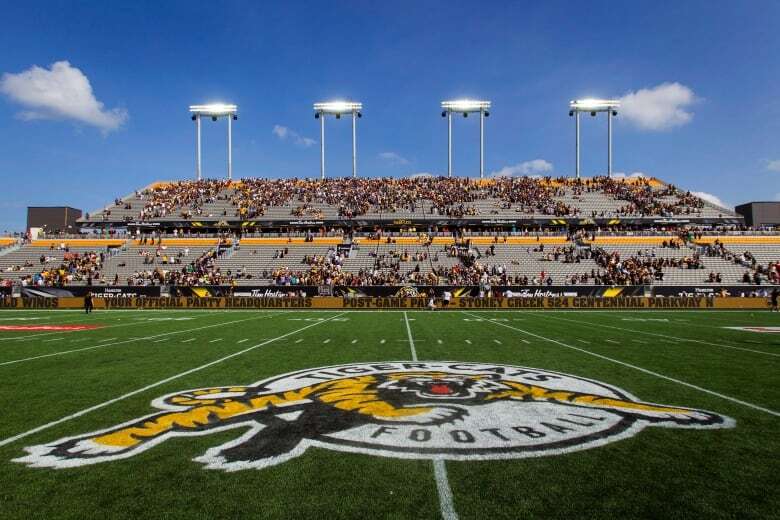 The 2021 contest will be played at Tim Hortons Field, which is located on the same piece of land as the old Ivor Wynne Stadium. Clemons remembers the weather being near perfect leading up to the '96 Grey Cup game. But that all changed on game day. "I remember, first of all, a perfect week with beautiful weather and you got up the morning of the game and saw snow coming down," he recollected. "For a guy like me who depended on a good surface to be most effective, I figured it was going to be a sloppy game. "And then we scored a billion points and it was such an exciting offensive game." The victory was the first of two straight for a stacked Argos squad that was led by quarterback Doug Flutie and coached by the late Don Matthews. With the demise of the CFL's American expansion experiment, Toronto bolstered its roster with the likes of centre Mike Kiselak, defensive lineman Rob Waldrop, running back Robert Drummond and linebacker Reggie Givens while adding Flutie from Calgary. Toronto cruised to first in the East Division with a CFL-best 15-3 record. Edmonton, coached by the late Ron Lancaster, finished second in the West (11-7) behind Calgary (13-5) before downing the Stampeders 15-12 in the conference final. Three years later, Lancaster would lead Hamilton to its most recent Grey Cup title, a 32-21 win over Calgary at BC Place Stadium. In 1996, though, not even a marquee matchup could ensure a sellout as plenty of tickets were available leading up to the game. Organizers discounted tickets to $25 the week of the contest to try to fill the stands. Those who attended had to brave the elements as the '96 contest was played in a blizzard. Tractors removed snow from the field prior to the game as well as at halftime, but it wasn't nearly enough to prevent snow from accumulating. And it wasn't long before the Snow Bowl took its rightful place in CFL folklore. Edmonton receiver Eddie (Downtown) Brown scored the game's opening TD in stunning fashion. In one-on-one coverage with Toronto's Adrion Smith, Brown had a Danny McManus pass go through his hands, hit his thigh, then the tip of his left toe before he got both hands on the ball. Without breaking stride, he scampered 64 yards to put the Eskimos ahead 9-0. Jimmy (The Jet) Cunningham provided Toronto with its first big play of the game, an 80-yard punt return TD in the second to put the East Division champs ahead 10-9. He followed a path down the hashmark, which had been cleared earlier, as the Argos outscored Edmonton 27-14 in the quarter for a 27-23 half-time lead. Edmonton pulled to within 33-30 roughly midway through the fourth. Flutie marched the Argos 71 yards to set up Mike Vanderjagt's 27-yard field goal at 13:26, but not without controversy. On a third-down gamble earlier, the Eskimos appeared to recover a Flutie fumble and had a clear path to Toronto's end zone for what would've been a 37-33 lead. Not only was Flutie ruled down by contact, he received a generous spot that gave Toronto the first down. Lancaster kicked the turf in obvious frustration, only to slip and fall to the ground as there were no coaches challenges or instant replay back then. "A perfect Vandy (Vanderjagt hit all five field goals and was the game's top Canadian) and an imperfect call," Clemons said. "If you're on our side of the ball, one of those dream games, those wonderful spectacles." Henry (Gizmo) Williams's 91-yard kickoff return TD in the second quarter put Edmonton ahead 23-20 at 12:31. But Smith cemented the Toronto win with a 49-yard interception return TD at 13:38 of the fourth. McManus hit Marc Tolbert on a seven-yard TD strike with nine seconds remaining but Toronto recovered the onside kick to end the threat. Yet the Grey Cup drama didn't end there. Toronto Mayor John Tory was the CFL commissioner in '96 and has said that during Grey Cup week he was told the league couldn't cover the players' game bonuses. Back then, those on the winning team received $16,000 each while the finalists earned $8,000. Only a bailout from Tim Hortons ensured the players' cheques didn't bounce. Following the season, the Ottawa Rough Riders folded, leaving the cash-strapped CFL with eight franchises.